A touching love note written by a mystery widower has been left at a bus stop where he met his beloved wife 64 years ago. Gazing out over the vast expanse of Inle Lake, Daw Yin Myo Su remembers the good old days for Myanmar’s second-largest body of fresh water, which is surrounded by misty mountaintops in her native southern Shan State. As a child she paddled across the lake to visit relatives who, like the other ethnic Intha families that live in the area, resided in wooden houses perched on stilts over the water. During those trips across what is now one of Myanmar’s most famous tourist destinations, she witnessed scenes that no longer exist today. In 2011, Patrick Pierson did what a lot of guys do: He headed to Costa Rica with some cameras, traveled around and took some video. 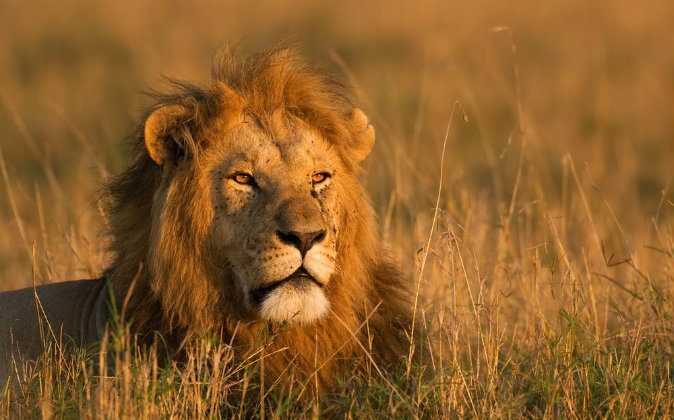 Nigeria: Medical Benefits in Lion Urine? Nigerians are travelling to Niamey to buy Lion’s urine which is said to have medicinal properties.